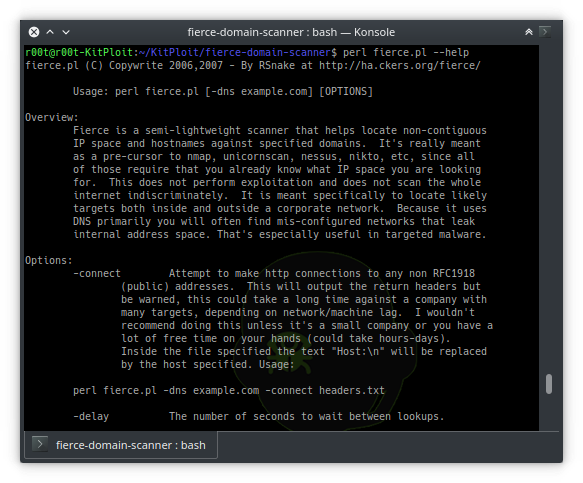 It's really meant as a pre-cursor to nmap, unicornscan, nessus, nikto, etc, since all of those require that you already know what IP space you are looking for. Because it uses DNS primarily you will often find mis-configured networks that leak internal address space. That's especially useful in targeted malware.